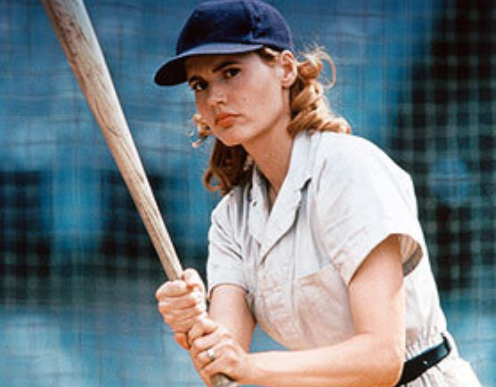 This entry was tagged directed by women, film, Geena Davis, Madonna, Penny Marshall, Rosie O'Donnell. Bookmark the permalink. This is a fabulous film by Penny Marshall. 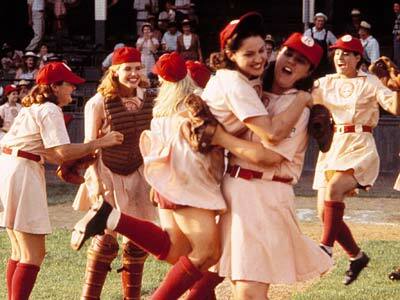 If you haven’t seen it, do check out this wonderful history of women playing professional baseball during World War II.